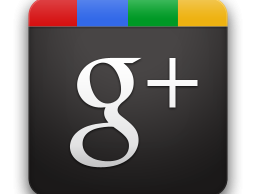 [ad id=’7′ style=’float:left;margin:10px 10px 10px 0′]Google+ reached 20 Million users in just three weeks of its launch and the popularity index of this new-born is getting better and better. Even there were reports of decline in usage of old pals like Twitter and Facebook. But I think the market is so huge that all of three are going to stay and there will be lot many people who are going to use all of three services. Now to manage or maintain these three services is a difficult task, Isn’t it? That’s where desktop applications like Tweetdeck plays an important role but at this time, those desktop applications are not yet ready for G+. But the web is much faster as there is a way to have Facebook and Twitter dedicated page inside Google+ from where you can actually update these social networking and micro blogging platforms as well as see the updates from your follower and friends. Yes, all three inside Google+ window. Web browsers like Google Chrome, Firefox, IE9 are very powerful and have lot many features. One of them is the ability to install extensions. Now we have two different extension to install on these browsers and have Twitter and Facebook inside Google+. 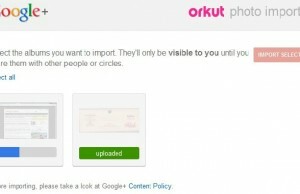 The first two networking platforms will be added as a new tab inside the Google+ page (just like Circle, Profile tabs). 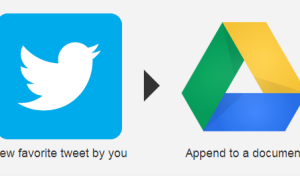 Google Chrome users can install the Chrome extensions named Google+Tweet and Google+Facebook from the Chrome Web Store. Firefox and IE users can get the extension from these pages; Google+Tweet and Google+Facebook. 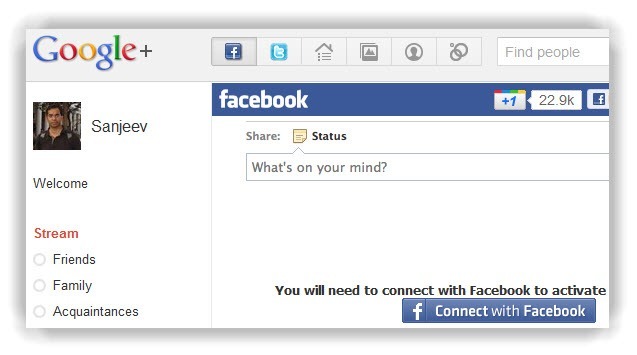 These are definitely useful extensions for browser to have all three social networking platform in single window but they have few negative points as well. First of all, the security certificate (SSL) of Google+ doesn’t validate after installing these extensions. 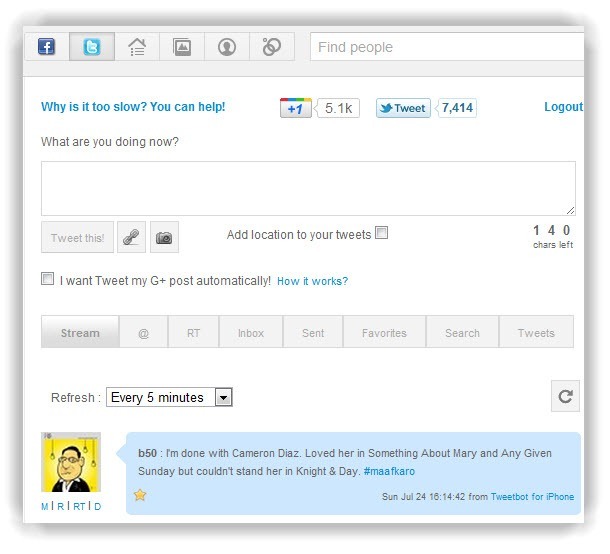 Second, the Twitter and Facebook updates comes through third-party application which you need to validate and authorize. 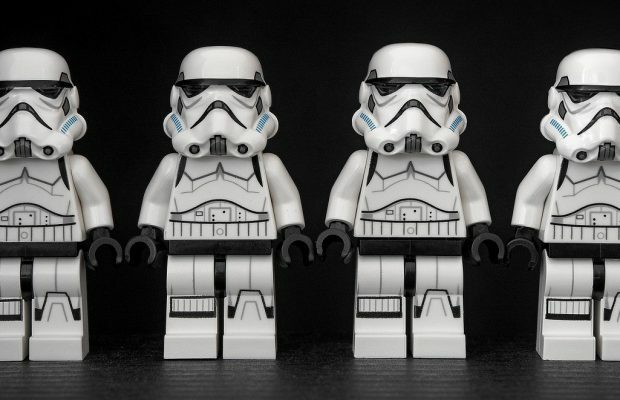 Those third-party applications are not as fast as the original source. That’s why you may see 404 or any other error or slow loading of your Facebook and Twitter updates. If you are fine with the third-party application authorization and SSL with warning, then you can go ahead and use these extensions.